*her best book. But it is far more than a crime novel. 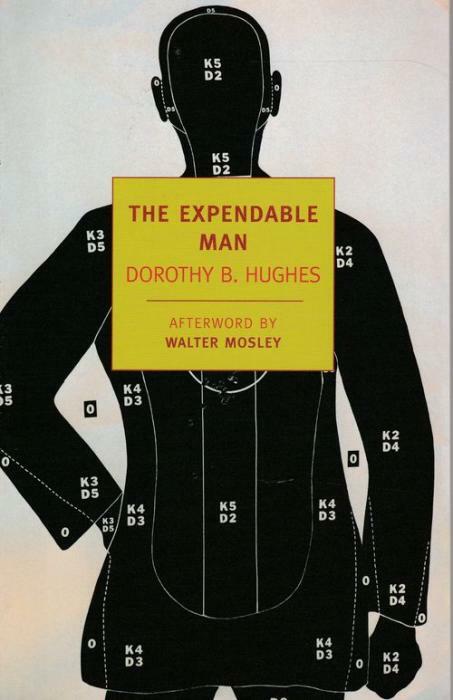 Just as her earlier books had engaged with the political issues of the 1940s – the legacy of the Depression, and the struggles against fascism and rascism – so The Expendable Man, published in 1963 during Kennedy’s presidency and set in Arizona, evokes the emerging social, racial and moral tensions of the time.